I can hardly wait! Can you? Previous Post SHADOWSHIFTER Cover Reveal! 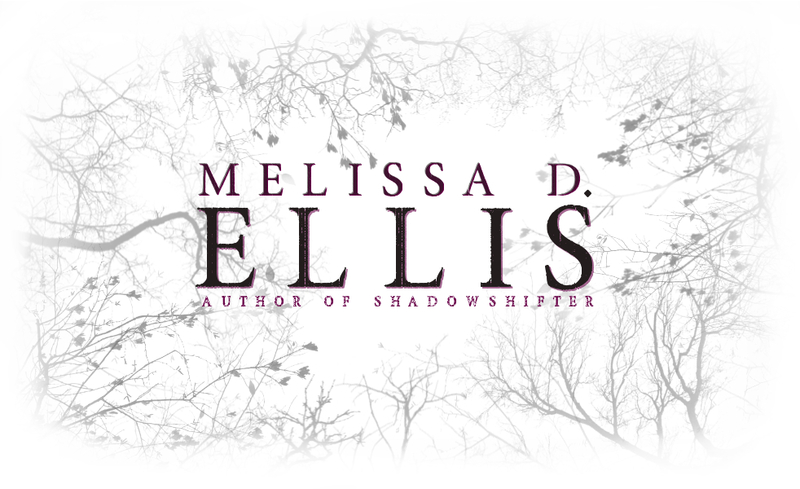 Next Post The SHADOWSHIFTER Full Cover Reveal! !